That does happen occasionally you can message the support team via the in-app chat & they’ll give you a new golden ticket. There's a golden ticket to skip the Monzo queue! Claim it now before someone else does. 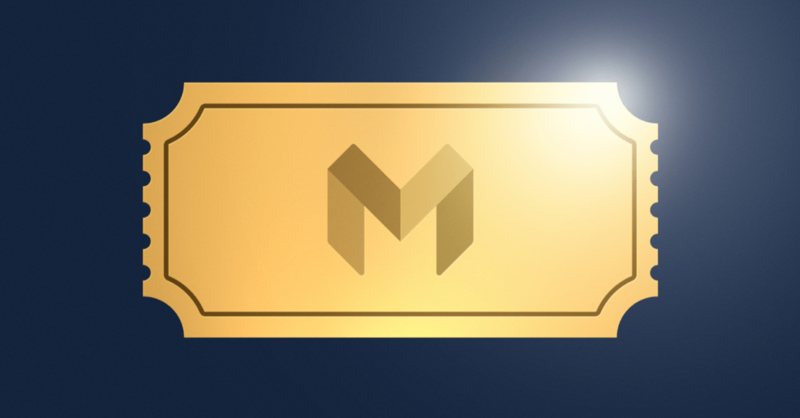 Here’s a golden ticket to skip the queue for Monzo! This ticket has been taken! Thankssss a bunch! Anyone got a couple of golden tickets they don’t need? Anyone has a golden ticket? I’m desperate to get my card before traveling ️! I would be very grateful for a golden ticket if anyone has a spare one going, thank you. Damn. Links are dead 1m after posting. Is there another way to get a ticket?